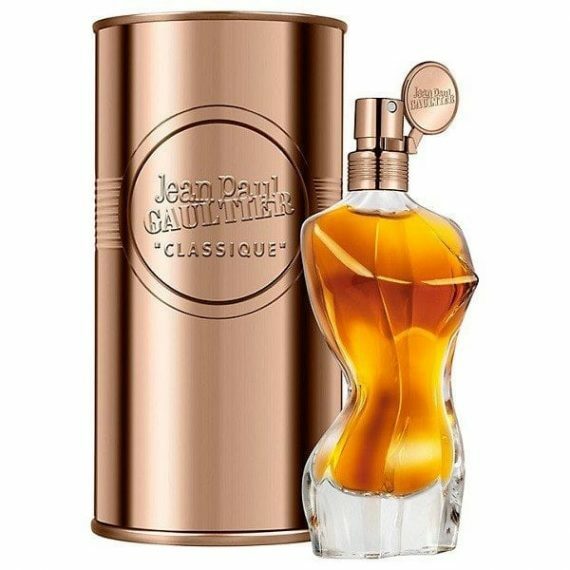 A modern twist on the original Classique, the new Essence de Paftum comes in a chiselled appearance torso bottle with an amber liquid and this time the buttocks is bigger and more pert. This floriental perfume opens with a note of Ginger; heart notes of Sambac Jasmine and Orange Blossom whilst the base dries down with notes of Woods, Vanilla and Chantilly Cream. 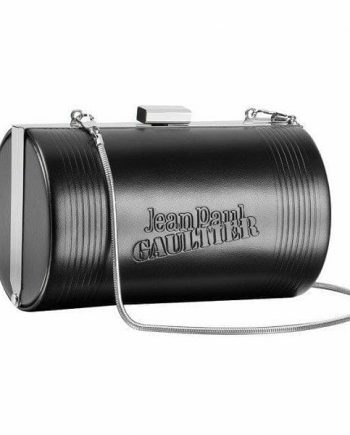 Jean Paul Gaultier Classique Essence de Parfum is really long lasting on the skin and is available as an Eau de Parfum spray in sizes 50 and 100ml.